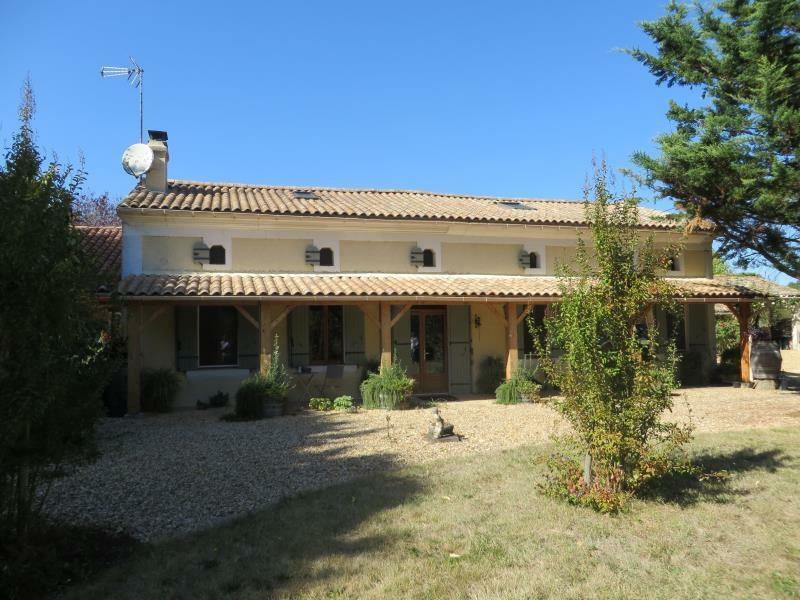 Beaux Villages Immobilier South West France - Two interconnecting houses - perfect for family & friends! Renovated stone house and gite near St Maurin, great views! Wonderful house offering peace and tranquility!